Hi, everyone! I hope you’re all having a great start to your week. 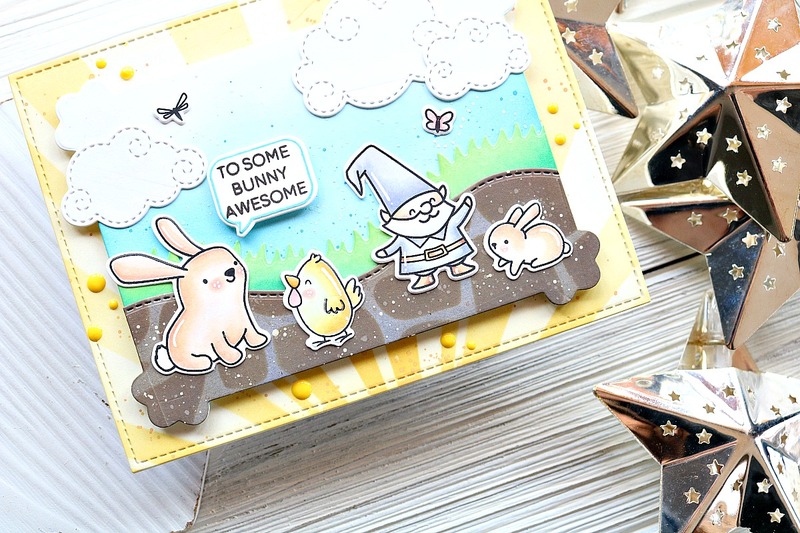 I’m popping in quick today to share a card I made for Craftin’ Desert Divas. 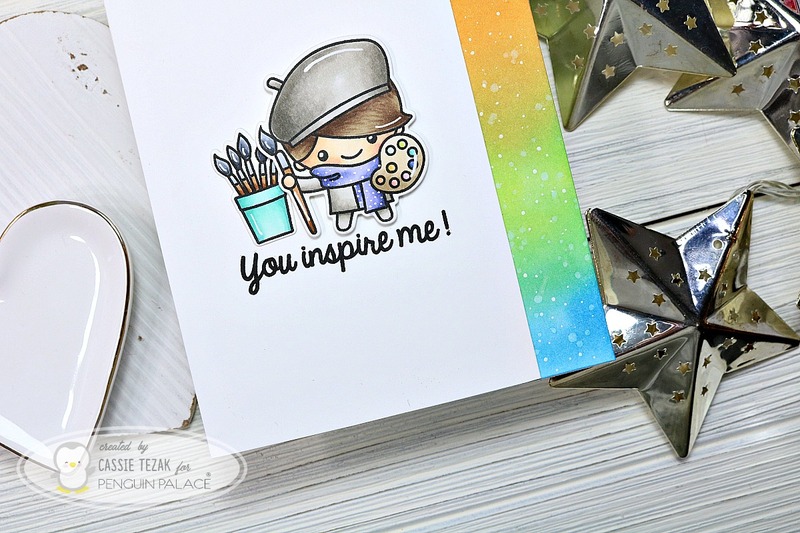 Todays card was inspired by the creative challenge on the CDD blog. The theme is pastel colors! I love pastels, so this was super easy to go with. Here’s the card I came up with. I had this lamb from Wooly Lambs already colored up, so I decided to go with a simple card for the design. I embossed the Burst Stencil to give a focal point on the card, and ink blended Shaded Lilac and Spun Sugar Distress Oxide ink over the center of it. Then I heat embossed a sentiment, and added the lamb with some foam adhesive. 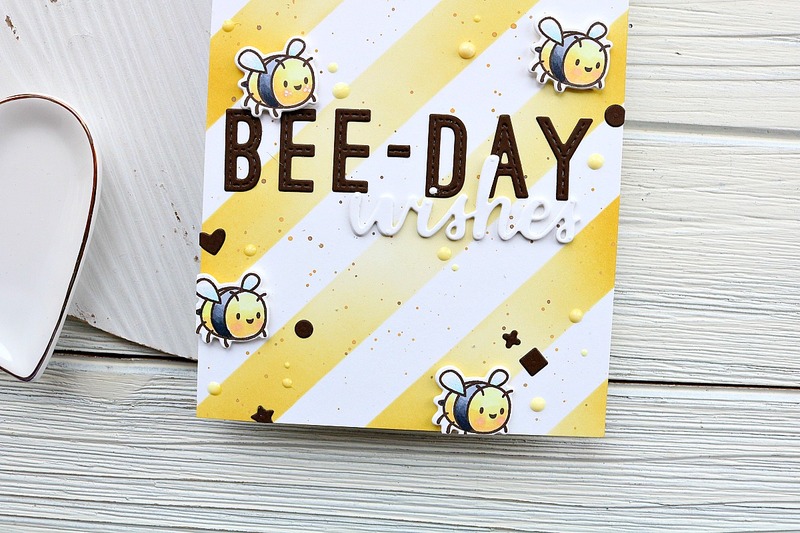 To finish off the card I added some white gel pen accents, and the card was complete! I hope you enjoyed this card for today. Thanks so much for joining me, and I’ll see you again soon with another card! !